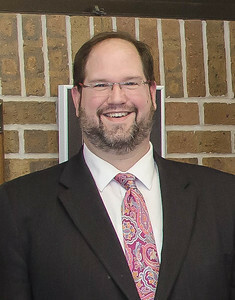 The City Manager is the chief administrative officer of the organization and is appointed directly by the City Council. The City Manager is charged with overseeing all activities and services provided by the City of Cadillac. The City Manager is responsible for enforcing all laws, provisions of the City Charter, and acts by the City Council.